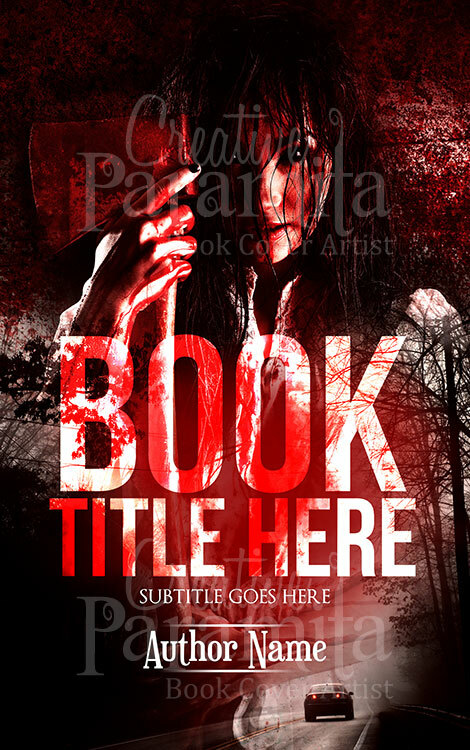 eBook cover design for horror genre books available for sale. 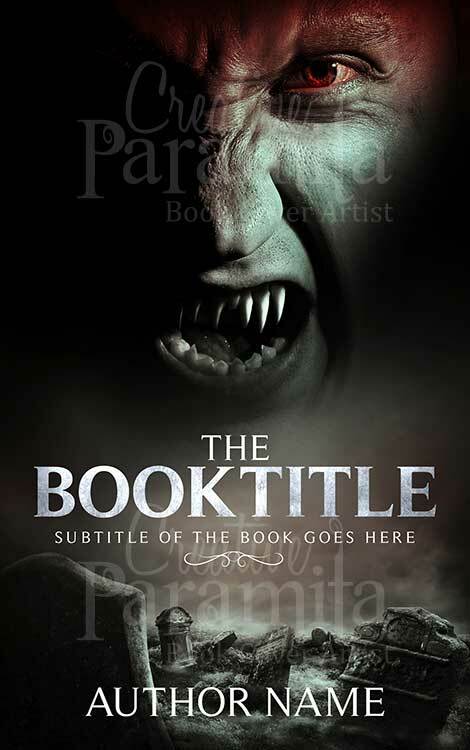 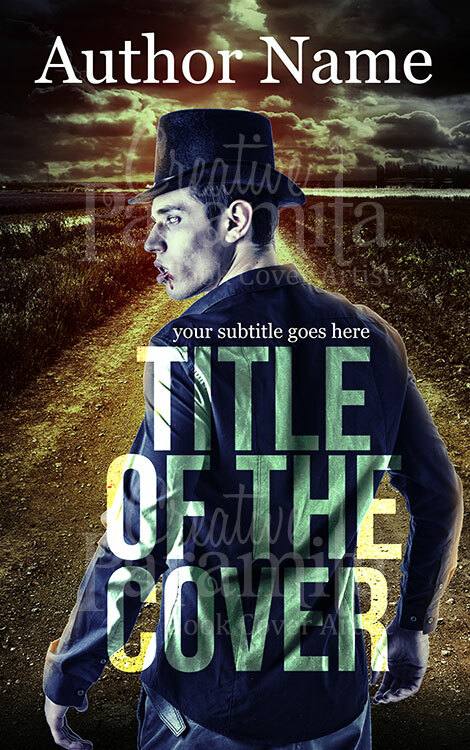 This premade book cover is designed to induce fear and horror to accompany a great fiction story. 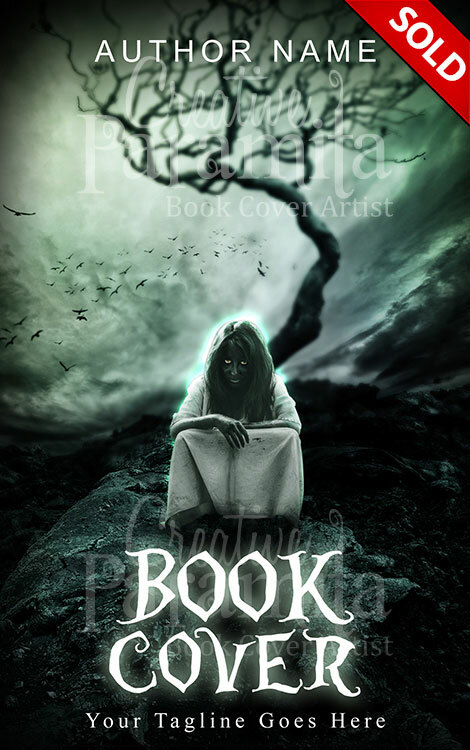 On a dark gloomy background, bird flock flying away at a distance while in the front sitting on a rock is a ghost girl with her sinister eyes, behind her is a lifeless tree with bare branches representing death itself . 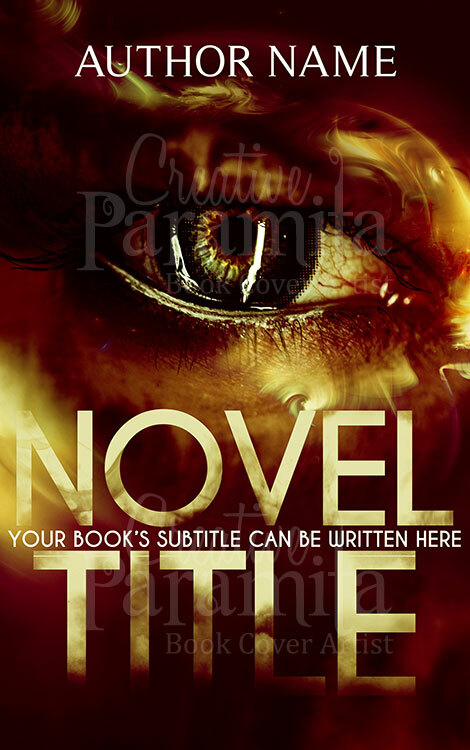 Use of dark colors, field of depth and creepy fonts are inline and increasing the horror effect in the book cover design.